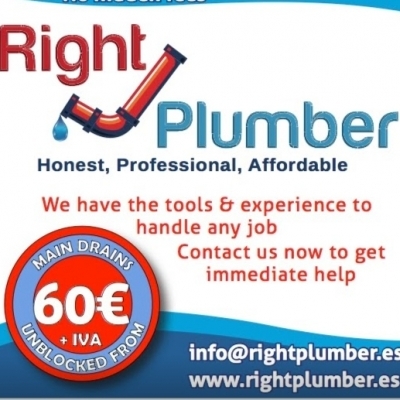 Find details of Local Churches and Church Services - Costa Blanca, Spain. 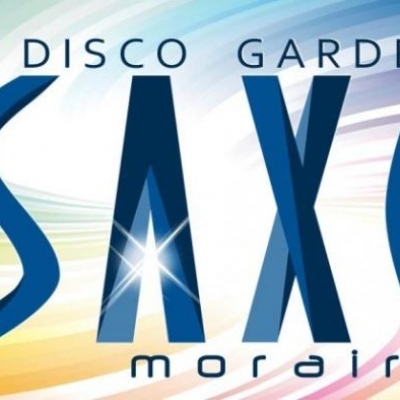 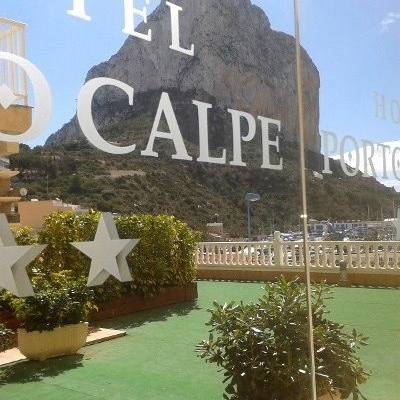 Calpe Churches & Calpe Church Services | Places of Worship in Calpe, Costa Blanca. 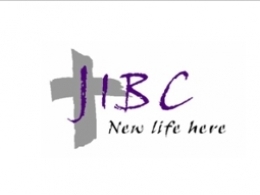 The Javea International Baptist Church meet every Sunday at 10.30am till about 12.45pm. 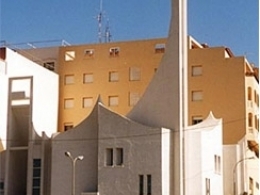 The Costa Blanca Evangelical Community Church is run with the vision of spreading the gospel of Jesus Christ. 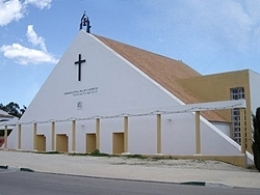 The Costa Blanca Anglican Chaplaincy is part of the Church of England’s Diocese in Europe. 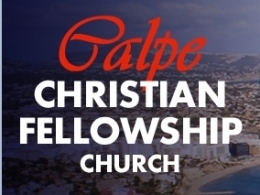 The Calpe Christian Fellowship Church meet in their own church premises which are on the ground floor of the Perlamar Shopping Centre in the heart of Calpe.